Chef Jos Zolnierowski IV is the creative mastermind behind Old Pueblo Grill. A critically-acclaimed chef in Western New York, Joe also serves as the Executive Chef of OPG's sister establishment, Nosh, located at 47 Russell St.
Joe was born + raised in Tucson, spending over two decades of his early life growing up, working and reveling in some of the city's best bars & restaurants. 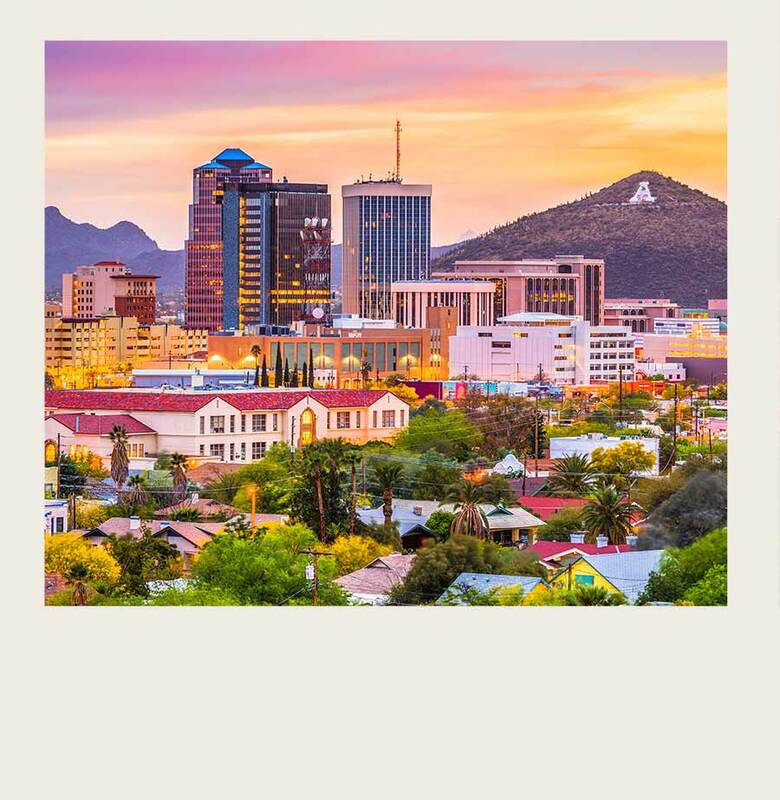 Mexican cuisine can be found everywhere in Tucson, but it was the street carts and down-and-dirty taquerias of his hometown that Joe enjoyed most. It was this 'no frills' approach to fast, delicious Mexican that Joe missed about his hometown. "There was just something amazingly honest about the street food experience. The colors, tastes and textures spoke to me and the food was so comforting. Nothing could beat walking out after a long shift or night out and having such delicious food options available to you." "I felt those experiences became a part of who I am as a chef. I wanted to create an establishment, that personified my personal & culinary upbringing in Tucson. OPG is a culmination of everything I loved about my hometown's unique food heritage. It's also what I missed most about my hometown." 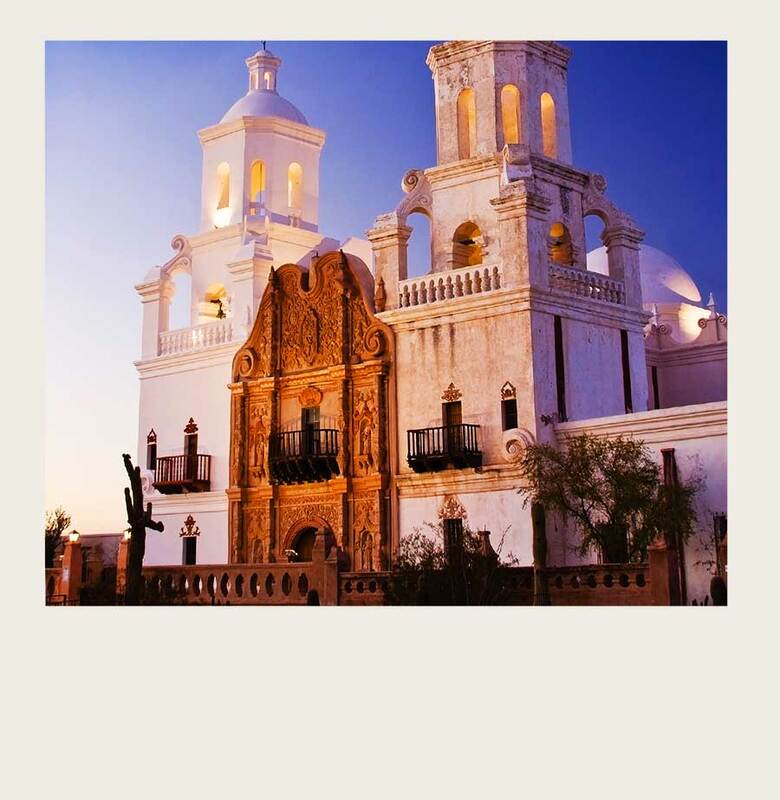 "I wanted to create an establishment that Personified my personal & culinary upbringing in Tucson. OPG is a culmination of everything I loved about my hometown's unique food heritage." Joe moved to Rochester in 2012 to be closer to his aging grandmother. As luck would have it, Joe's move would ultimately give him the opportunity to build a culinary legacy all his own with the opening of Nosh in June 2016. With the demands of running a culinary powerhouse like Nosh always on his mind, Joe knew he couldn't return to his beloved Tucson as often as he would've hoped. As such, he decided to bring a little piece of Arizona to the ROC, instead. Opened in November 2018, Old Pueblo Grill is the embodiment of Chef Joe Zolnierowski's love affair with Tucson's Mexican street food culture. In a nod to his roots, OPG is named after Tucson's most famous nickname; Old Pueblo. While OPG is just a little taco shop, it's food personifies the bold colors and flavors of Tucson and the street food scene it represents.